90 Day Fiance star Larissa Christina continues to make headlines. Now she’s admitted to having kids she left behind in Brazil! A few days after LVPD arrested her, the 31-year-old bride of Colt Johnson made a bombshell revelation about her past that got everyone talking. After being in and out of jail due to allegedly battering her husband, Larissa is making quite a buzz once again, this time, after admitting she’s already a mother. She took her Instagram public again today, dropped some truth bombs about her two children, then backtracked and went private again. Earlier this week, a woman named Maria Kamke spilled the beans about Larissa Christina’s past. In a tweet, the Sarasota resident revealed that she met the 90 Day Fiance cast member five years ago in Brazil. Apparently, Larissa was dating Maria’s friend at that time, Marcos Hack. The two reportedly dated for a couple of years and had a son together. However, things took a different turn when Larissa allegedly abandoned them. Maria claims that the reality star chose to leave her family behind to be with Colt Johnson and get a green card. She even labeled the Brazilian stunner a “gold-digger”. The source also revealed that Larissa has three children in total — all of which have different fathers. Allegedly Marcos has full custody of their son while the remaining two are taken care of by other relatives. Initially, Larissa slapped back on social media saying not to trust people that say they know her, but then she finally admitted it was true! Given how fast it was from meeting Colt to getting engaged in Brazil, did she mention the kids before this? How much does Colt Johnson know? How much of this did TLC know from her background search? Amid all the shocking claims, Larissa Christina’s baby daddy, Marcos Hack, confirmed they have a son together named Arry. In a tweet shared by John Yates, Marcos claimed he was in a relationship with Larissa for years. All this dirt flooded out post-arrest leaving Larissa with a lot of explaining to do. However, he insisted 90 Day Fiance personality Larissa has never been a part of their son’s life. He says the reality star abandon their son when he was just seven months old. Since then, Marcos kept custody of Arry, who never asked about his mother. Despite going public about his past with Larissa Dos Santos Lima, Marcos made it clear that he’s not after publicity and that he doesn’t want to expose his son to the public. He also warned people about the reality star’s true colors, adding that “people need to know who the real Larissa is”. Following the controversial claims of Marcos Hack, Larissa Christina finally broke her silence about the issue. The star of 90 Day Fiance set the record straight during a conversation with John Yates. The reality show enthusiasts shared screenshots of their conversation with Larissa’s permission. In the discussion, Larissa admitted that she was in a relationship with Marcos Hack. She also came clean about having not one, but two children back in Brazil. However, earlier claims revealed that the 90 Day Fiance‘s Larissa has three kids in total. Larissa confirmed only two kids, fans are convinced that she will soon confess on having a third child. 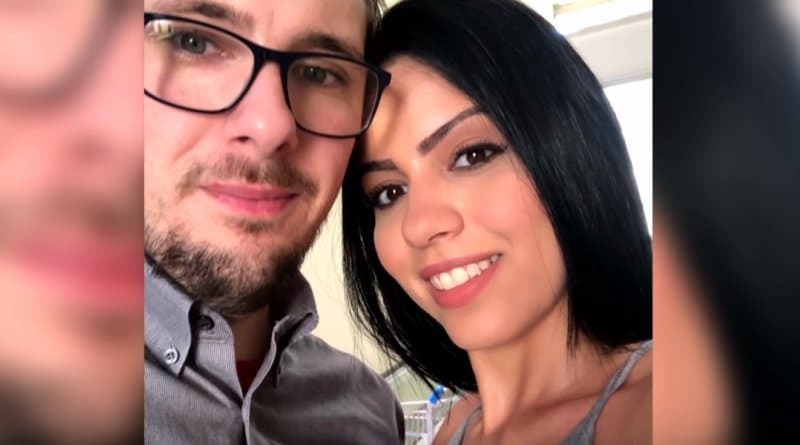 Colt Johnson’s wife, Larissa from 90 Day Fiance continues with her shocking claims about her Brazilian ex. Larissa bluntly revealed that when she was living with Marcos, she discovered his biggest secret. 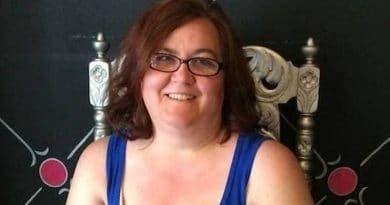 Apparently, she learned that her baby daddy is a “cross-dresser and bisexual,” which took an emotional toll on her. 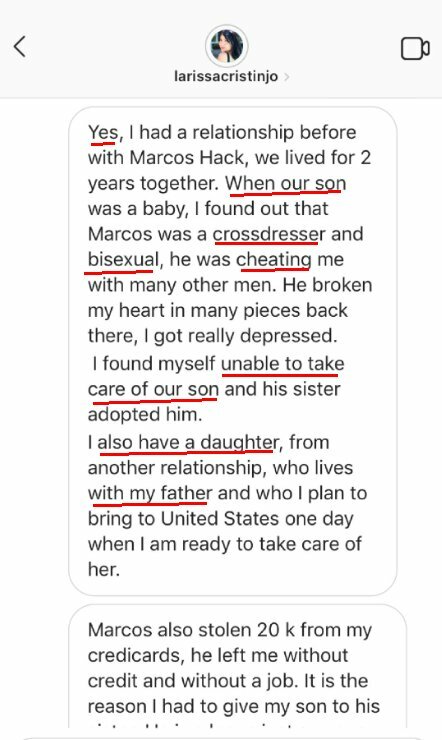 Larissa said she was broken-hearted when Marcos cheated on her with “many other men.” She said all this depressed her so that she was unable to care for their son. Fans wonder if this experience somehow contributed to Larissa’s previous depression and anxiety attacks. The 90 Day Fiance wife also revealed that her baby daddy stole a whopping 20,000 Brazilian real from her credit card and left her without a job. She said that incident forced her to give up her son and let Marcos’ sister take over at that time. Larissa appears to be really confident about her claims as she offers to show her bank statement as proof that her ex-boyfriend used up her credit card. The reality star added that her baby daddy, whose nickname is Duda, wasted all her money on “shemales”. The 90 Day Fiance star also shared proof that Marcos is a bi-sexual who loves cross-dressing. The reality star posted also photos of her ex-boyfriend wearing a female outfit. Marcos has yet to comment on the said post. 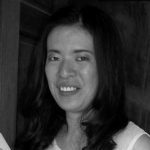 She also admitted that she has a daugther from another relationship that lives with her father but she plans to bring that child to the US. In the end, Larissa fires back at Marcos calling him a “user” and “looking for 15 minutes of fame”. On the plus side, if Larissa’s daughter makes it to the US, Colt Johnson can use his experience putting his cats in dresses to help out with Larissa’s little girl! 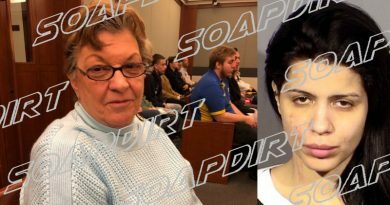 For more news and updates on Larissa Christina and 90 Day Fiance, be sure to check back with Soap Dirt. ← ‘LPBW’ Matt Roloff’s Unflattering Maui Vacation Photo Of Caryn – Cold Nights Ahead?